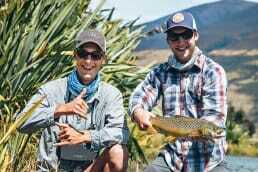 Since catching his first trout on fly at the age of 13, Josh has spent years travelling the globe in search of the best, and often most exotic, fly-fishing experiences. Josh has fished in Argentina, Thailand, Exmouth, Slovenia, Spain, Germany, Iceland, Italy, Tasmania & Mongolia – with many more trips planned. 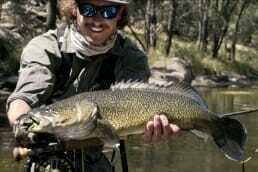 Closer to home, Josh is well-known for his knowledge of the Blue Mountains and Central West of NSW. Growing up in these areas, Josh has spent 20 years exploring the local streams and discovering its best kept secrets. 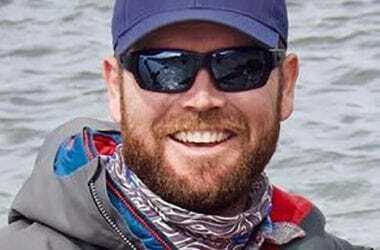 Through his guiding service, Josh is passionate about seeing groups and individuals develop their skills in fly-fishing, and grow a love for the sport. As a writer and photographer, he is a regular contributor to FlyLife Magazine as well as various other online editorials. 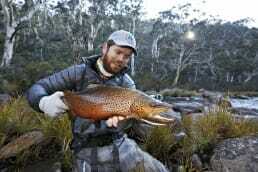 Thousands have signed up for his daily updates through his social media presence, Aussie Fly Fisher, and journey with him in his travel and fly-fishing adventures. When Josh isn’t sharing secrets of the Central West through his guiding service, he is tying his own flies, or refining his interest in fishing photography and writing. And on his days off, he goes fishing. 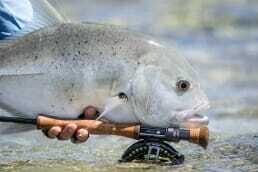 Contact Josh for guided trips, photography, hosted travel and all things fly fishing.